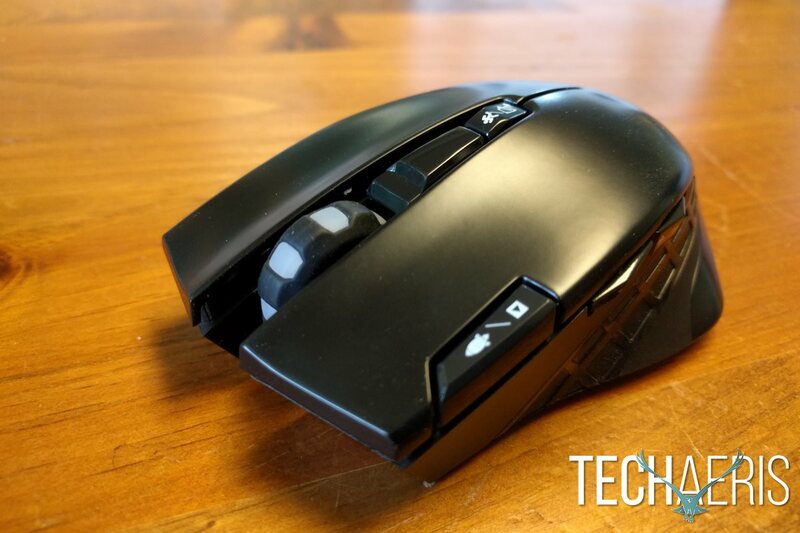 A new gaming mouse is one of the easiest ways to change up your gaming performance, and there are quite a few options available. The Satechi Edge gaming mouse is an option that won’t break the bank. 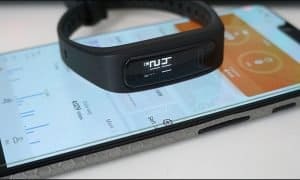 You can read about how it performs in this full review. 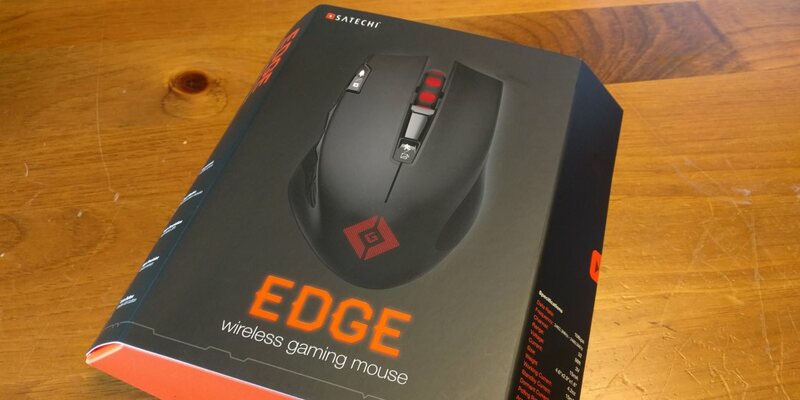 The Satechi Edge wireless gaming mouse is shaped very closely to what I could consider a “standard” mouse, though with a couple of exceptions. The top of the mouse includes the Satechi gaming “G” logo which doubles as an LED light when the mouse is powered on. Just above the logo you’ll see the first multi-function button, with the scroll wheel just a bit ahead of that. Your left & right mouse buttons are in their normal location, and just slightly up and to the left of the left mouse button is a second multi-function button. The right side has a small ridge that provides an area for your ring finger to rest, while the left side includes a textured soft plastic finish, along with a thumb rest. The remaining two multi-function buttons are just above the thumb rest, for easy use with your thumb. The bottom of the mouse includes the optical sensor as one would expect. Here you’ll also find the cover for the battery compartment. Since this is a wireless mouse the battery compartment also features a spot for the USB dongle that you’ll plug into your computer. The bottom of the mouse also includes the power switch, which adds an additional option to turn the LED lighting on if you so choose. There is an extra switch on the bottom that allows you to change the polling rate between 250Hz and 500Hz, while also providing a setting for multimedia mode. There are really only a few necessary steps to get up and going with the Satechi Edge wireless mouse. First, you’ll want to pop off the battery door and install two AA batteries (included). If the wireless USB adapter is stored in the battery case you’ll want to remove that and plug it into an available USB port on your computer or laptop. From there, just flip the bottom switch to “On” or “LED” mode (which is indicated by an illustration of a light bulb) and you’re ready for all basic mouse functions. By default, the additional buttons are bound to specific functions, though they can be adjusted individually in games or programs that support mapping controls. The button with the rocket/play button just above and to the left of the left mouse button acts as a double-click button by default as well. The thumb buttons on the side handle page up/page down by default, while the top button cycles through the various default DPI settings. When you switch to multimedia mode via the bottom switch, the button actions change slightly. You’ll instead have play/pause, volume or track up/down, and minimize to desktop options. Pointing, clicking, scrolling, all are actions that can obviously be performed easily on most any mouse. You’ll find the same level of success here as well. The additional buttons add options in any game where key bindings can be adjusted, and have basic enough default functions to be of assistance even outside of your games. 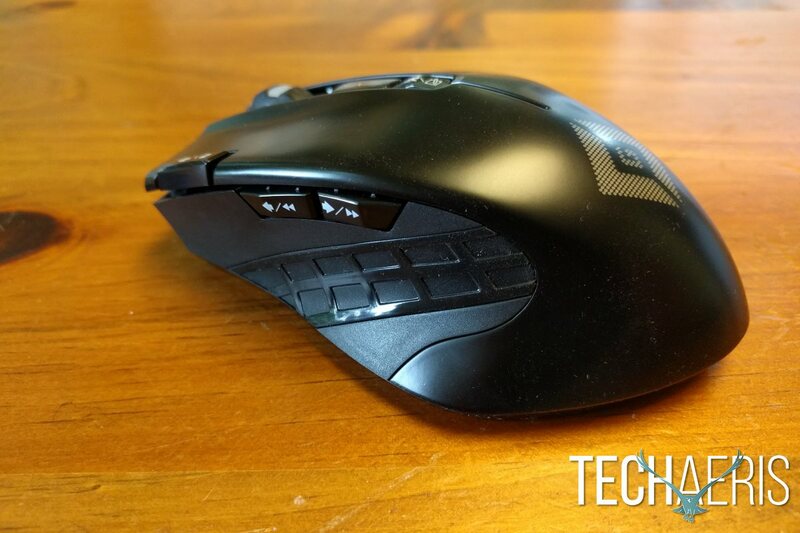 This mouse features a power-saving “sleep” feature that will turn the mouse off after 5 minutes of inactivity. There were, however, several times when it seemed to shut off well before 5 minutes, and would require a good shake to wake the mouse back up. 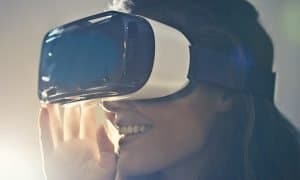 I wasn’t able to time any of these instances to see how quickly the mouse would turn off, but there were several times when it seemed like not much more than a minute had passed at the most. 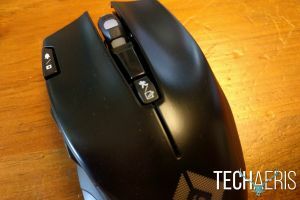 Admittedly, most games won’t require taking your hand off of the mouse for such extended periods of time anyway, but it is definitely something to keep in mind with the wireless variant. Mouse movement was smooth otherwise,the DPI adjustments provided applicable differences in cursor speed, and key bindings worked as assigned without issue. Two AA batteries are said to last 36 months on standby mode. 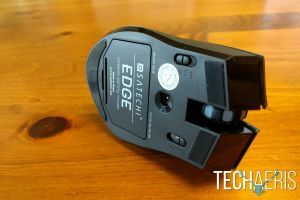 I’ve obviously not been able to verify that in the time I’ve had with the Satechi Edge, but as long as you turn the mouse off when it’s not in use, you should be able to run for quite some time on a pair of batteries. 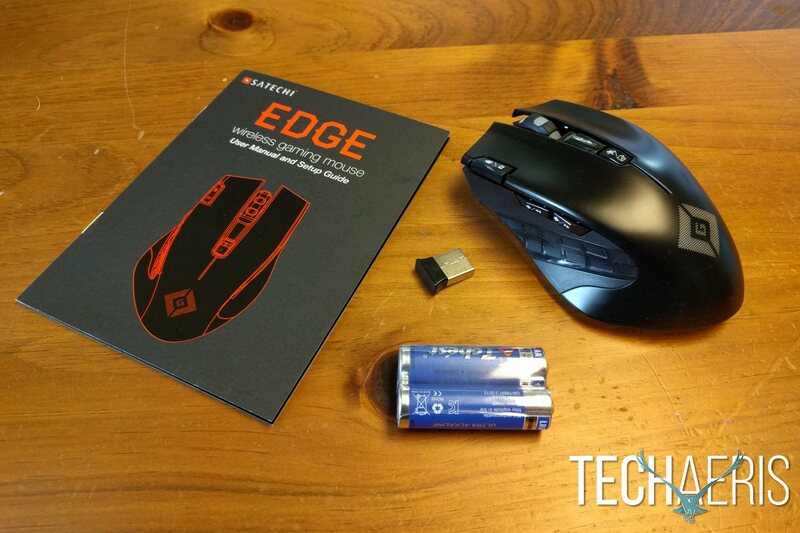 Your mileage may vary if you’re using the mouse constantly and letting it go into its sleep mode when not in use, but even so, you’ll get quite a lot of life out of your batteries. Available for only $24.99, the Satechi Edge gaming mouse is a really good value. It offers functionality above and beyond your standard desktop mouse, especially considering the DPI adjustments and the added multimedia mode. 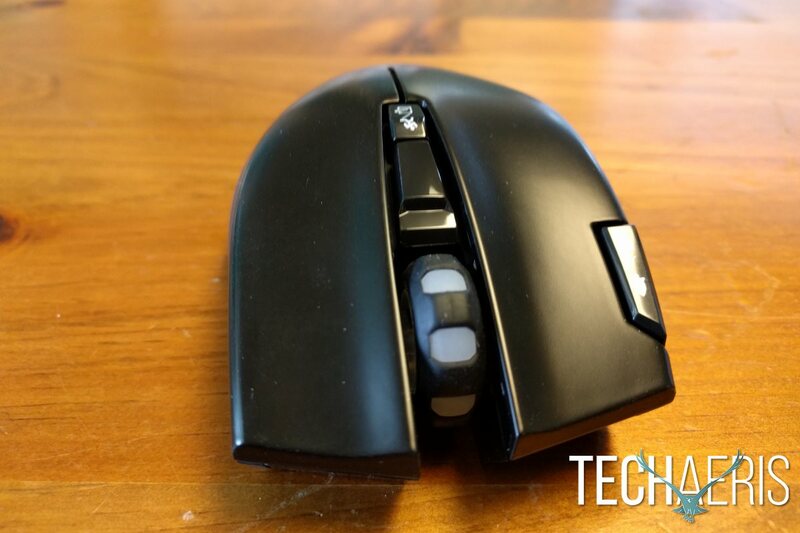 For $25 this would even be a nice mouse to store in your backpack or laptop bag. While it may not be as fancy as some of the other gaming mice out there, you really can’t beat the performance you’re getting for such a small price. 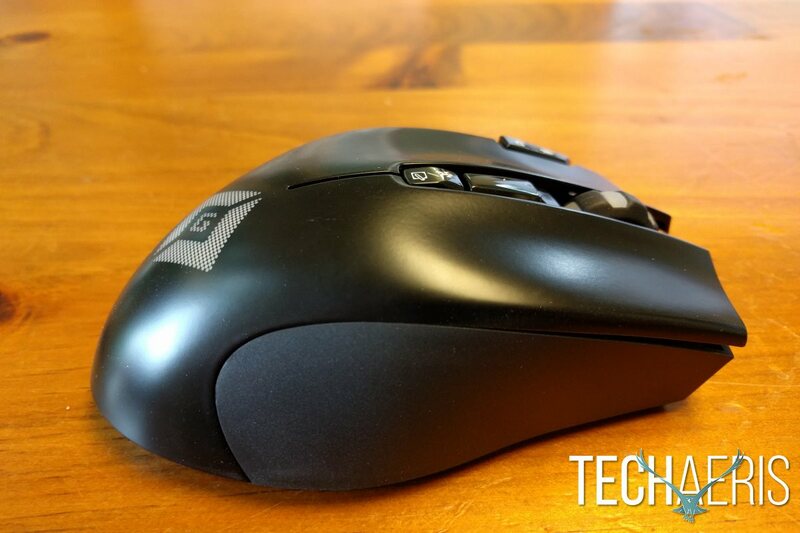 If you’re looking for a wireless mouse with some features you won’t find on most standard mice, and want to save some money while you’re at it, the Satechi Edge wireless gaming mouse is worth a look. Great price, good features with extra buttons. Auto-shut-off seemed to kick in pretty early sometimes causing a delay in the mouse turning back on. Great value at $25, and good performance for such a budget-priced mouse. *We were sent a review sample of the Satechi Edge Wireless Gaming Mouse for the purposes of this review.